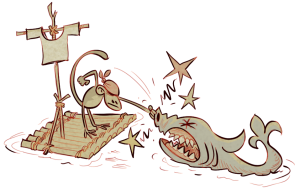 Tiny Crocodile Studios is a small studio with big ambitions based in Berlin and member of the game Verband, Germany’s game industry association. It is our passion and profession to create great games and other interactive media. We are currently looking for exciting projects as contract work. Just get in touch! This is just awesome! 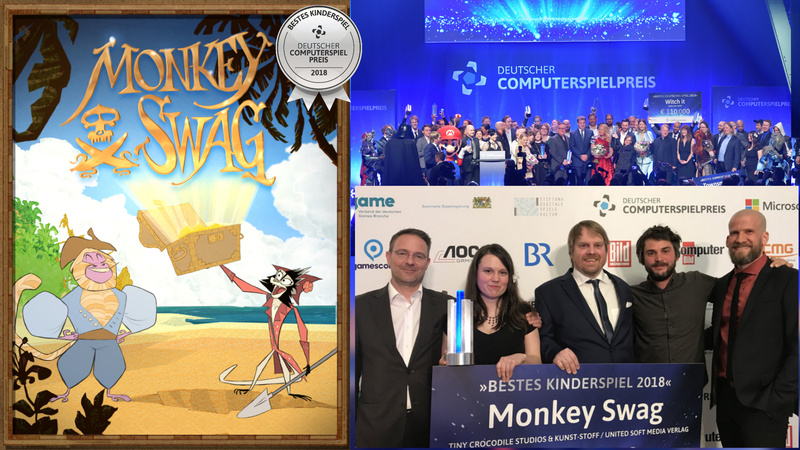 „Monkey Swag“ is the „Best Kid’s Game“ at DCP 2018! We are so happy right now! A big Thanks to all of you!